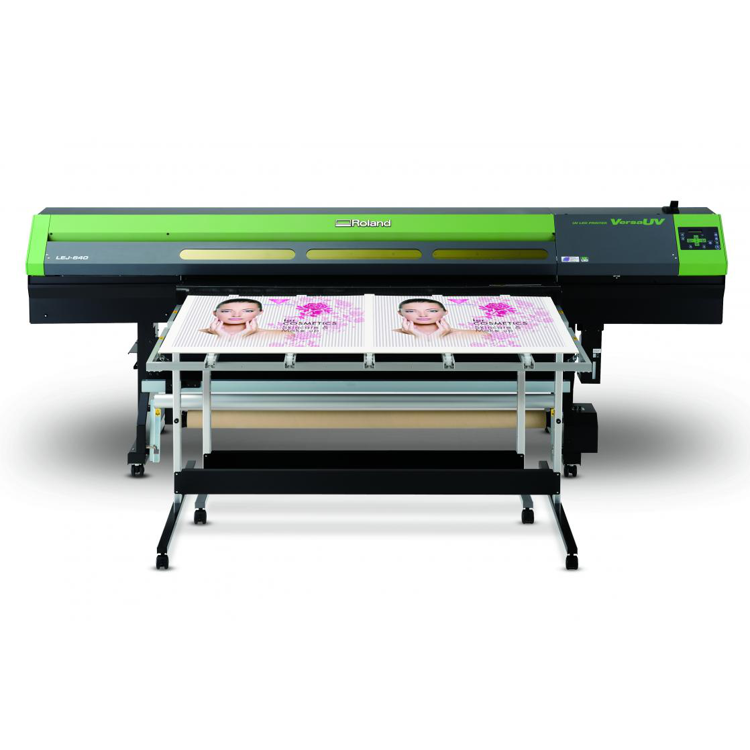 As a hybrid printer, the VersaUV LEJ-640 accepts both roll and rigid media substrates from thin films to lightweight board and cardboard up to 64” wide. 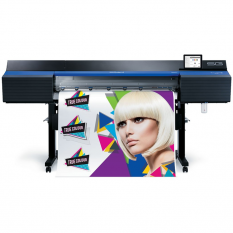 With its ability to print on a vast array of substrates including 8’ x 4’ (1220mm x 2440mm) board stocks up to 13mm (1/2 inch) thick, the LEJ-640 is perfect for wide format signage and point of sale displays, window graphics, exhibition displays, packaging prototypes and interior décor items. 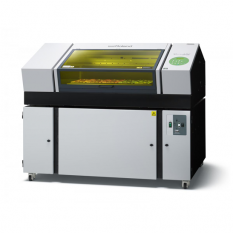 With the LEJ-640, you can print CMYK, white and clear using Roland’s robust ECO-UV ink. 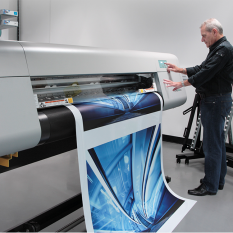 Use white ink on a variety of clear and coloured media for text and graphics that stand out. 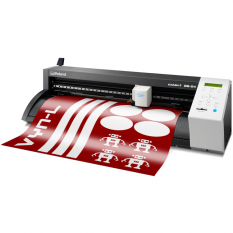 Layers of clear ink can finish your graphics with three-dimensional decorative patterns and embossing to produce stand-out graphics with dramatic effects, perfect for premium brands. • Includes VersaWorks RIP software. Latest features include built-in PANTONE® spot colour library and predictive ink usage calculator and alert. • Includes a one year on-site full parts and labour RolandCare Silver warranty for ultimate peace of mind.